Since pretty much the beginning of Eli, there has been baseball. For Pete's sake, as soon as we found out that we were having a boy, we designed a sports themed nursery and bought the tiniest baseball clothes we could find. Literally. We left the doctor's office and went straight to the mall. The kid's first word was "Ball." I'm not even lying. His favorite toy was a little ball that I've kept tucked away in his baby treasures. 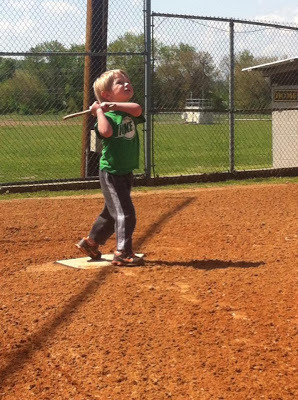 He learned to hit the ball off of a tee was one and could throw rocks and hit them in the air by the time he was two. 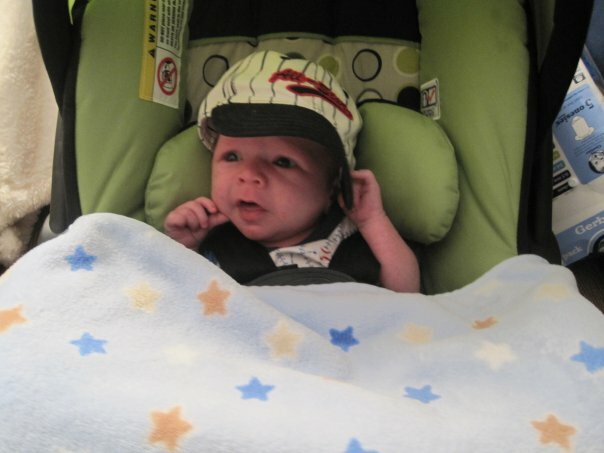 When he wasn't playing in the backyard, he was going to his daddy's softball games or watching the Hot Rods play. At some point, he was introduced to the classic movie "The Sandlot." That's what he dubbed the area in the back yard where the pool sits. When it's down for the season, he plays hours of baseball on the little dirt area. At the park, he would always run straight for the field while the other kids headed toward the slides. He quickly learned to improvise the game by using a stick for a bat and a walnut for the ball. Thankfully, he played his first organized game in 2014 on the tee-ball team, Seadogs. He took it very seriously. There was no playing in the dirt or getting side tracked for this kid. Last year he moved up to D1 and played for the Rays, and this year he's moved up again to D2. He's going to play on the Mets, which is super special since that's the team Colby played on when he was a kid. Last night was his first practice of the season, so you I had to snap a few pictures before he left. This year we get to keep score, of course my little intense kiddo has been doing that all along. Moving up also means later practices, so Ellie and I stayed at home. Worry not, we kept ourselves busying planning our fan attire. There will be no ugly t-shirts for the Watson ladies…we've got a monogrammed inspiration!